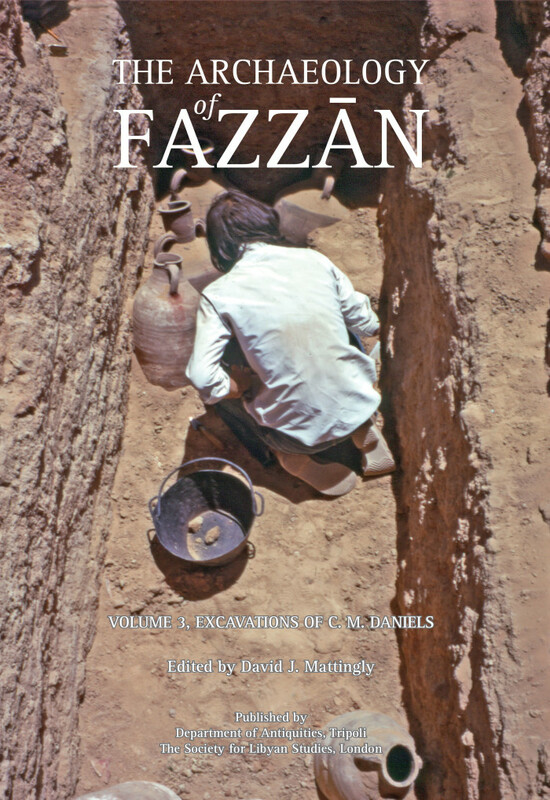 The Archaeology of Fazzan, volume II, Site Gazetteer, Pottery and other Survey Finds, Edited by David J. Mattingly “The Libyan Sahara is one of the richest desert areas for the study of human adaptation to changing environmental and climatic conditions. This is the second volume in a projected series of four reports detailing the combined results of two Anglo-Libyan projects in Fazzan, Libya’s south-west province. The late Charles Daniels led the first expeditions between l958 and l977, with David Mattingly directing the subsequent Fazzan Project from l997-2001. 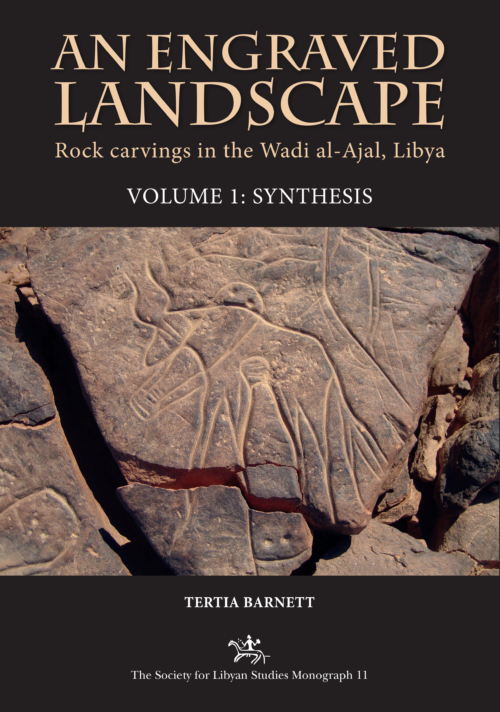 This second volume presents some of the key archaeological discoveries in detail, including a richly illustrated gazetteer of sites discovered and the first attempt at a full-scale pottery type series from the Sahara. 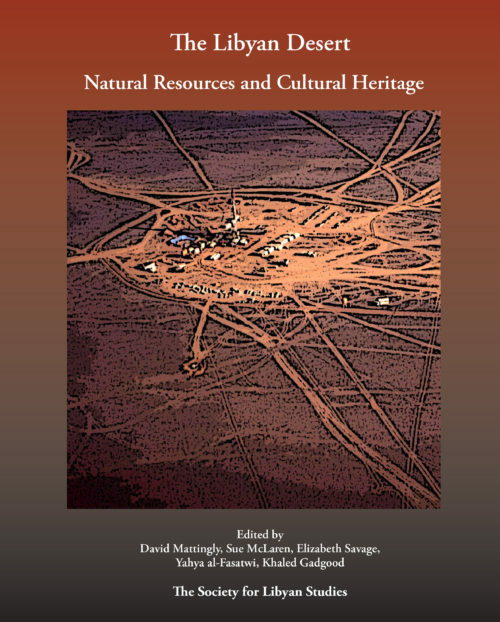 In addition, there are separate reports on the programme of radiocarbon dating carried out, on lithics, metallurgical and non-metallurgical industrial residues and various categories of small finds (including coins, metal artefacts, beads, glass and stone artefacts). 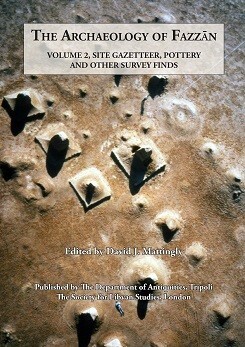 The later volumes will provide the detailed evidence from the excavations carried out by both projects. 522 + xxix, 782figs (many in colour). 37 tables, Arabic summary. 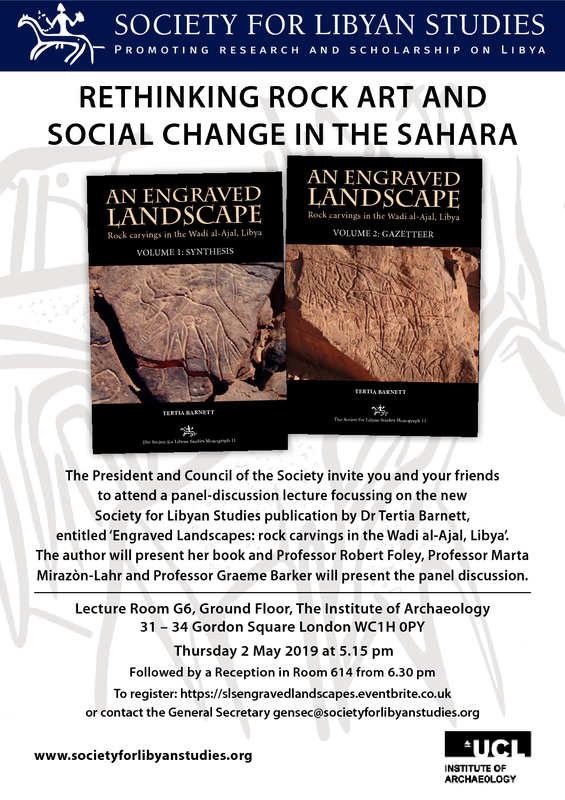 £40.00 for members (£50.00 for non-members from Oxbow Books).